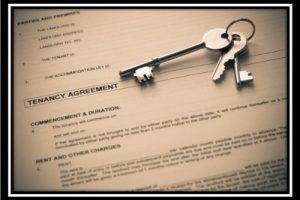 You have certain rights and responsibilities if you’re a tenant in privately rented property. You can follow this link to know more about them. If English is not your first language, we have prepared a nice piece in Arabic which you can read by clicking here.